For an extensive range of exclusively listed properties on the beautiful Blackall Range. Our portfolio includes land, homes in residential and acreage settings plus larger rural properties. Roger Loughnan Real Estate has the most extensive range of exclusively listed properties for sale on and around the Blackall Range. 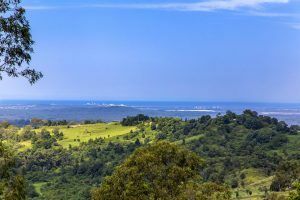 Located at Mapleton in the beautiful Sunshine Coast Hinterland and servicing a wide area including Montville, Maleny, Dulong, Kureelpa, Hunchy, Obi Obi Valley, Kenilworth and beyond. Established 1998, our agency’s portfolio includes residential houses, land, rural acreage and commercial properties. We understand that serious buyers want to be taken seriously so we look forward to meeting you and finding the ideal property for you.